John L. Fagan, Ph.D., R.P.A.,(AINW Vice President) is a 50-year veteran of specialized lithic technology studies. John studied under Don Crabtree, a pioneer in the field, and has worked with numerous other experts. 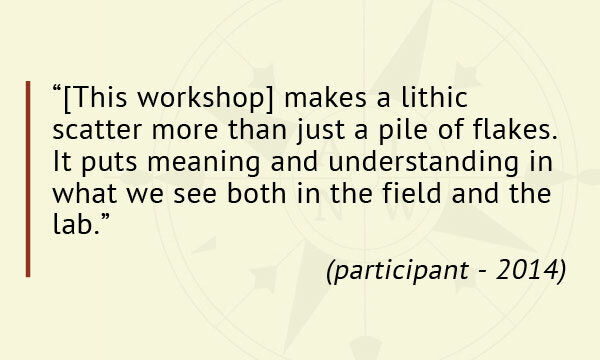 John has published extensively, is on the editorial board of the journal Lithic Technology, and has taught classes and lithic technology workshops for over 40 years. Terry Lee Ozbun, M.A., R.P.A., (AINW Senior Archaeologist) studied lithic technology under Dr. Jeffrey Flenniken and was awarded the Crabtree Memorial Scholarship in Lithic Technology during graduate studies at Washington State University. 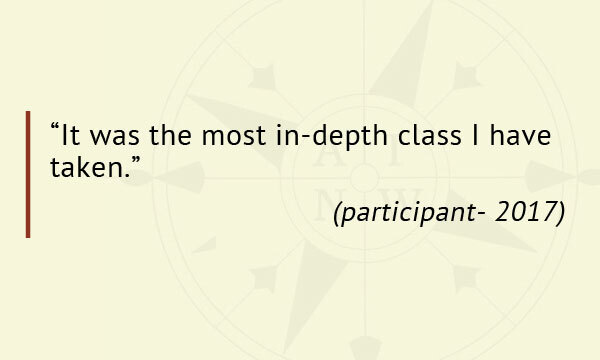 Terry has published articles and taught classes in lithic technological studies for over 30 years. Marci Monaco, B.S.,(M.A. expected Summer 2019), (AINW Staff Archaeologist) is a flintknapper and lithic analyst at AINW. 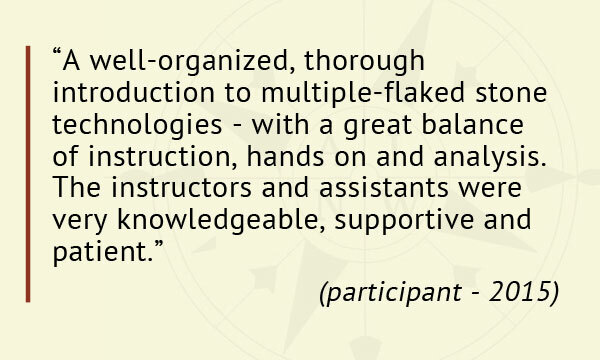 She is an instructor for AINW lithic technology workshops. 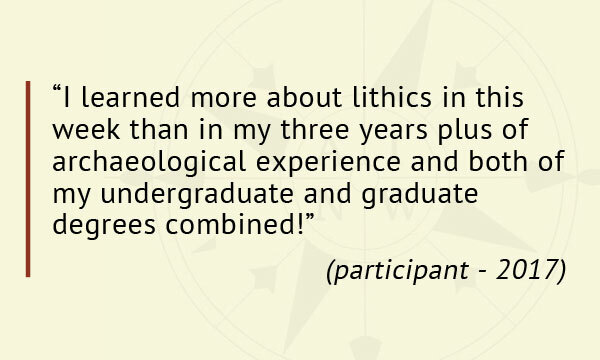 Marci was awarded the Crabtree Memorial Scholarship in Lithic Technology during her graduate studies at the University of Idaho. Marci’s research on an obsidian biface cache site uses experimental archaeology to explore tool manufacture strategies and skill level in the archaeological record. 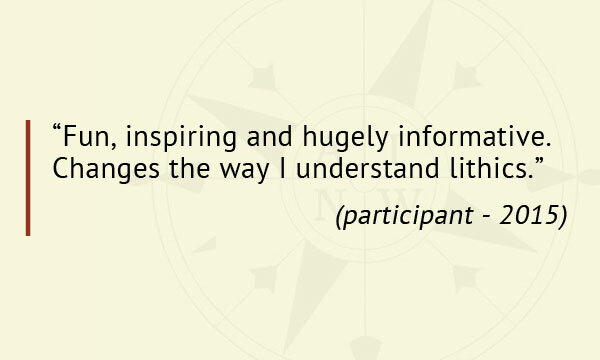 Other research interests include Pre-contact trade routes in the Pacific Northwest and toolstone procurement and caching behaviors. Meghan Johnson, B.A.,(M.A. expected Spring 2019), (AINW Staff Archaeologist) is a flintknapper and lithic analyst at AINW. 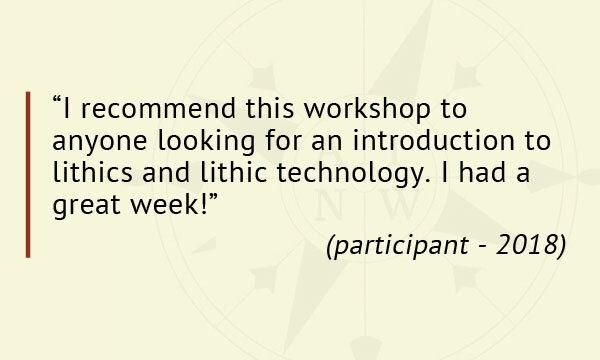 Meghan is an instructor for AINW lithic technology workshops. Meghan’s research aims to identify the lithic reduction strategies employed at site 35MA375, a biface cache site. Technological analysis and experimental replication are employed to determine if artifacts recovered near the cache are culturally, temporally, or functionally related to the cache of bifaces. 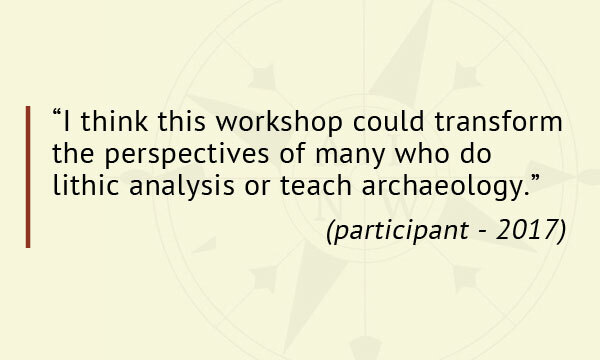 Other research interests include lithic technology, experimental archaeology, public archaeology, and cultural resource management in the Pacific Northwest. Kelley Prince Martinez, B.S. (M.S. 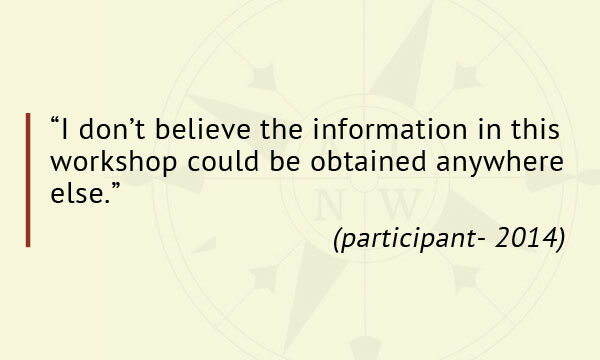 expected Spring 2019), (AINW Supervising Archaeologist) focused on ground stone tool technology for her Master’s thesis at Portland State University. Employing experimental archaeology, Kelley promotes a fine-grained technological approach to ground stone analysis through replication and use wear studies. Other research interests include the development of hunter-gatherer social complexity in the Lower Columbia, public archaeology, and landscape archaeology.